Hundreds of members of the community braised the cold morning and came together for the annual Business & Community Unity Brunch held last Saturday at the Savannah Convention Center. Every year the MLK Observance Day Association celebrates the National Holiday honoring the Rev. Dr. Martin Luther King, Jr. The theme for this year’s unity brunch was “Dream the Dream… Transforming Hearts, Minds and the World” put forth by Katlin A. Brown, an eighth grader at Memorial Day School. Attorney Lester Johnson acknowledged the special guests, elected officials and Amir Jamal Toure`, J.D. 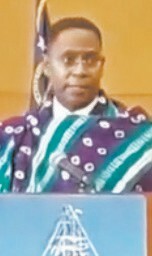 served as keynote speaker . He reminded the attendees of our civil rights history and spoke of the many heroes who hailed from Savannah, Ga with a Savannah State University connection. Among those heroes are: Benjamin Van Clark, Haynes Walton, Jr., James Simms, and Marcus Garvey. Toure’s entire speech can be seen at www.facebook.com/ tanya. milton1/ videos/ 10156941351919738/. 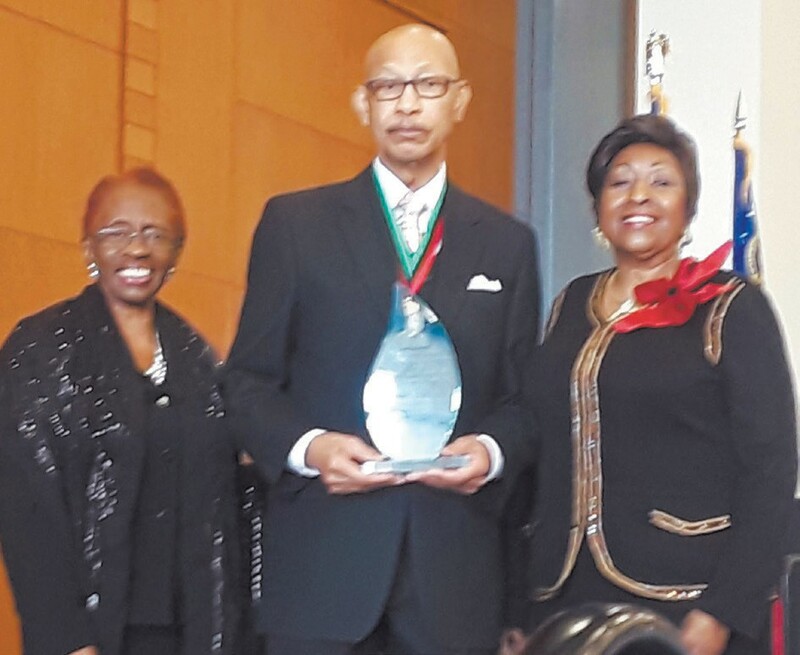 Former Savannah Mayor Edna Branch Jackson presented the MLK Lifetime Achievement award to Dr. Otis Johnson. MLK Observerance Day Association President Carolyn Blackshear gave closing remarks. WSAV’s news anchor Kim Gusby served as Mistress of Ceremony.